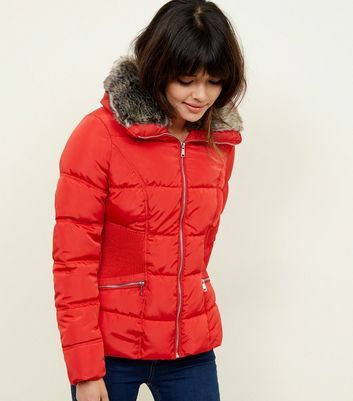 Our new season outerwear has every style of coat you need. 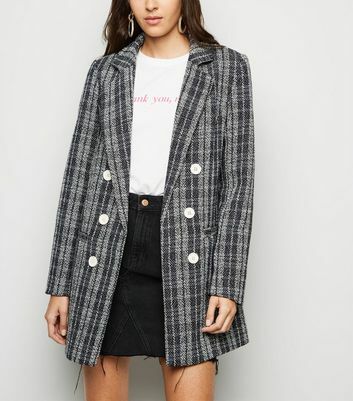 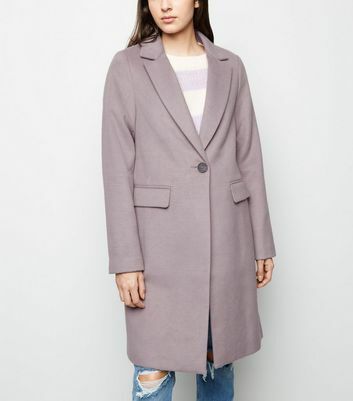 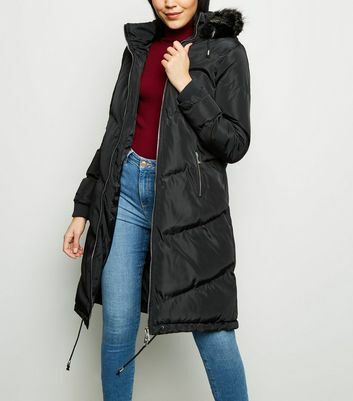 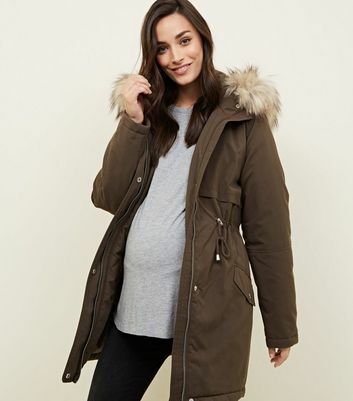 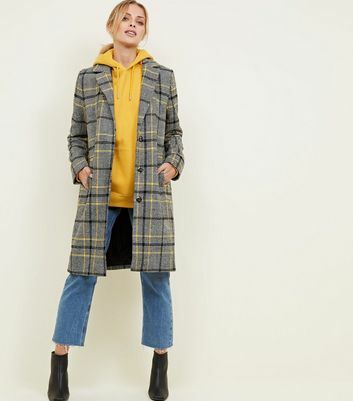 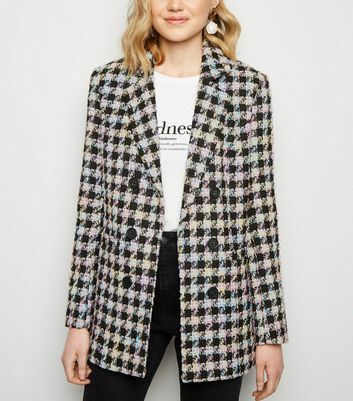 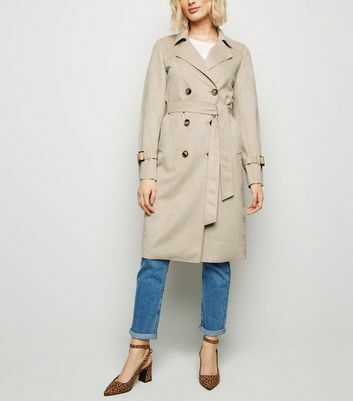 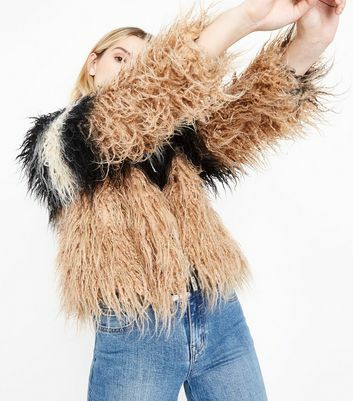 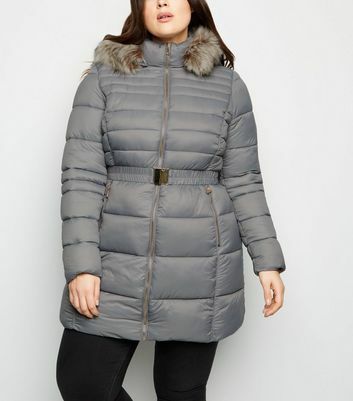 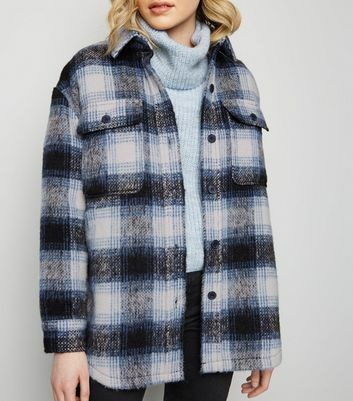 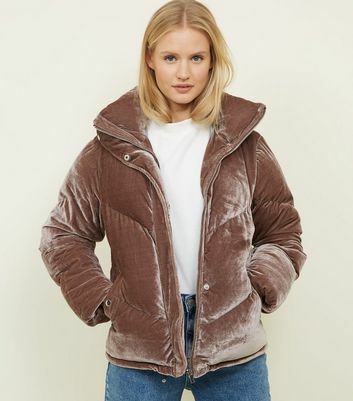 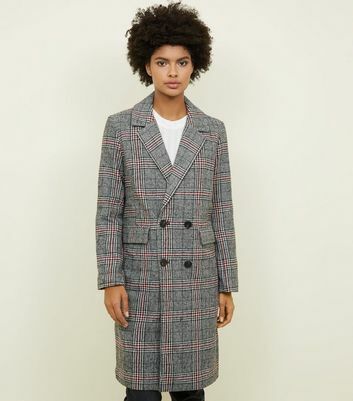 Add a vintage feel to any look wtih our faux fur coats or prepare for any sudden chill with our selection of chic and protective puffer jackets and parka coats. 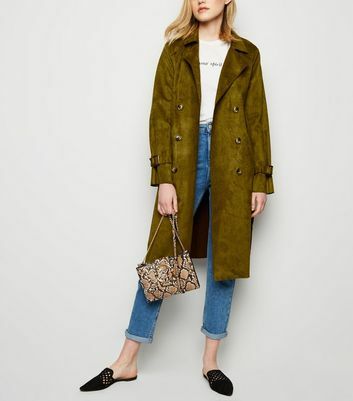 If you're looking for your next wardrobe staple, our faux leather numbers are ready to amp up any outfit you dream up.